Yesterday, Governor Brown met with emergency response officials and sent a letter to the President and FEMA requesting a Presidential Emergency Declaration for Direct Federal Assistance to support the communities impacted by the situation at the Oroville Dam’s emergency spillway. 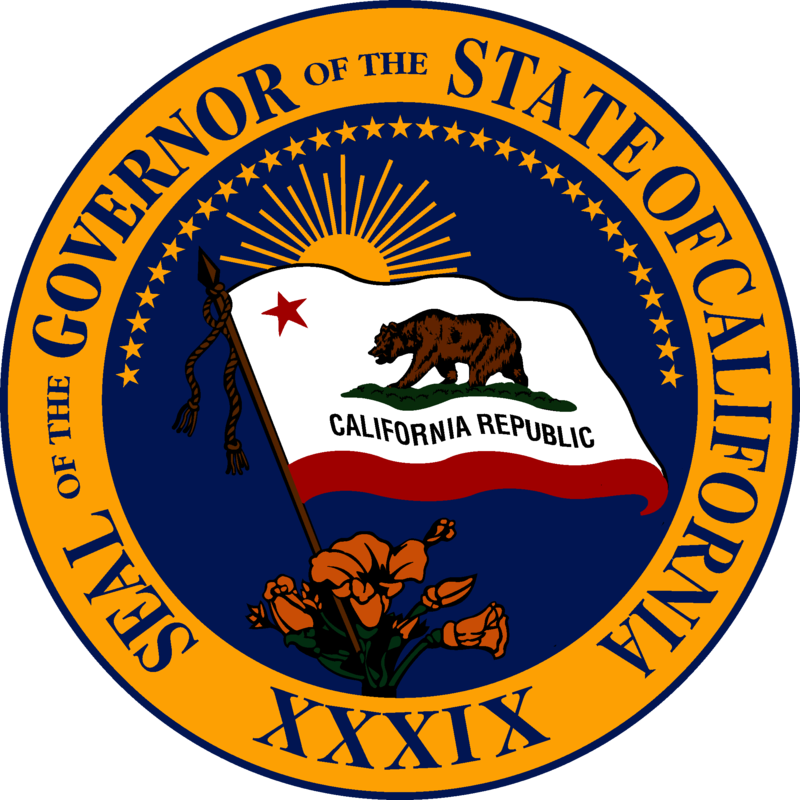 Separately, last Friday, Governor Brown requested a Presidential Major Disaster Declaration for the state to bolster ongoing state and local recovery efforts following January storms that caused additional flooding, mudslides, erosion, power outages and damage to critical infrastructure across California. On Sunday, Governor Brown declared a state of emergency to bolster the state’s response to the situation in Oroville and support local evacuations. The Governor’s Office of Emergency Services has also activated the State Operations Center in Mather, California to its highest level and is coordinating with personnel at the Incident Command Post in Oroville, California and with other local, state and federal emergency response officials to address all emergency management needs. More information on state and federal disaster declarations can be found here.